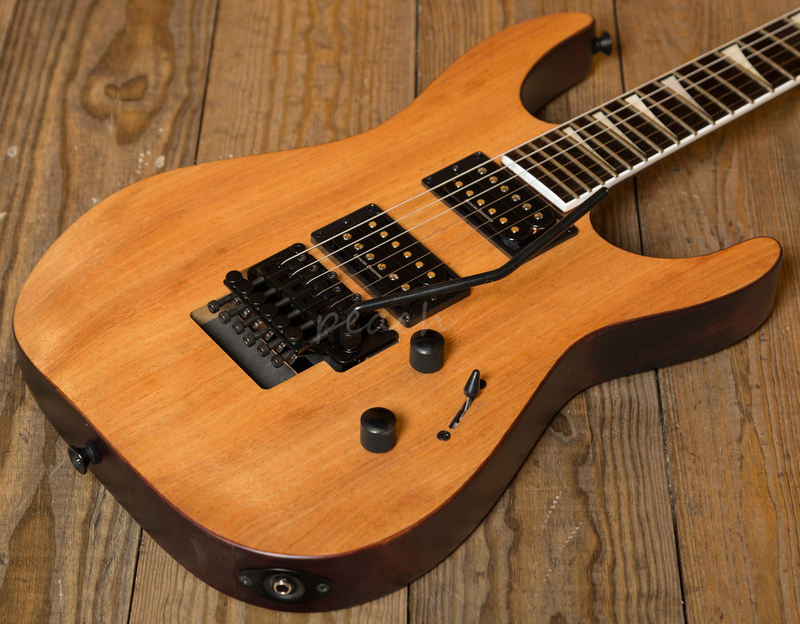 Awesome rock guitar featuring a tasty combination of a Koa top with a basswood body, graphite reinforced thru-maple neck with a rosewood board and sweet Pearloid Sharkfin inlays. This guitar is fantastic value for money, sounds mega and plays so comfortably with its 12"-16" compound radius, jumbo frets and Floyd Rose tailpiece for optimum tuning stability. 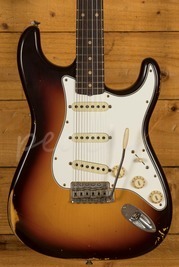 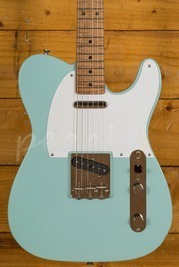 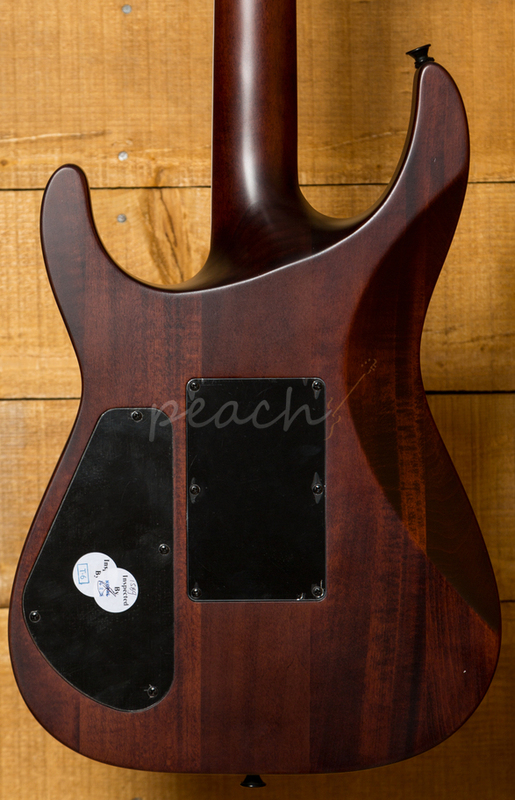 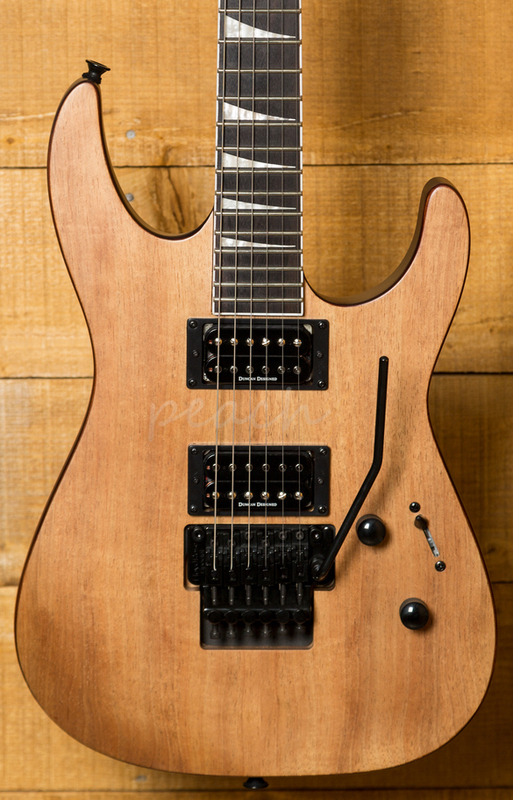 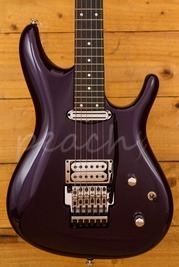 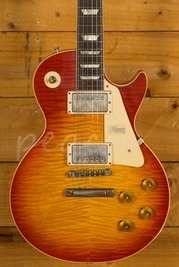 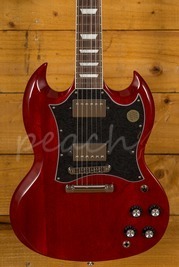 It is loaded with 2 Duncan Designed HB103B humbucker pickups.